Sale now on Save €100! Our house alarm system was €199, but now you secure your home for just €99. You get your wireless home alarm pack and installation for just €99! 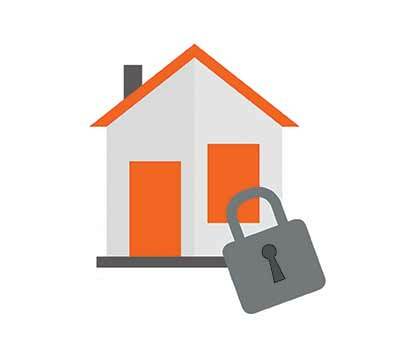 We secure over 14,000 homes throughout Ireland. It's hard to put a value on 24/7 peace of mind for your family home but we think €1.14 cent is pretty good value. As there are many different types of alarms and monitoring, there’s often a misconception on how much a house alarm costs. 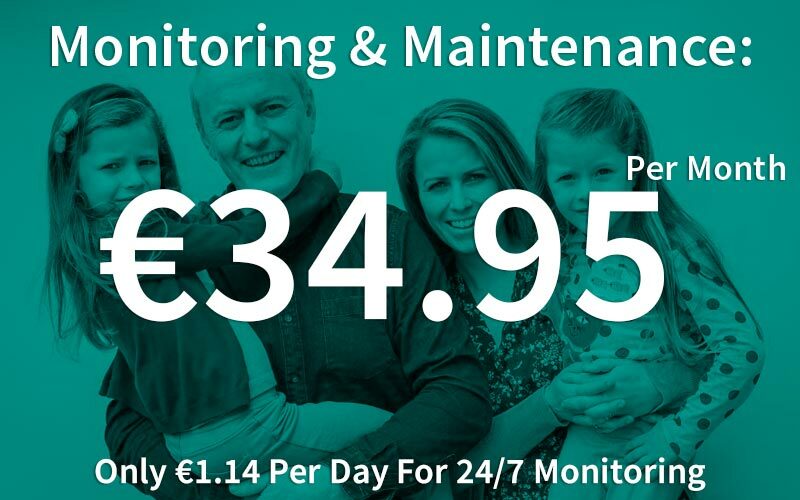 With HomeSecure, it’s currently just €99 for the installation and €34.95 for your monitoring and maintenance, not much to secure peace of mind for your family! Our 14,000 customers across Ireland are monitored 24/7 and are instantly contacted when the alarm has been activated.